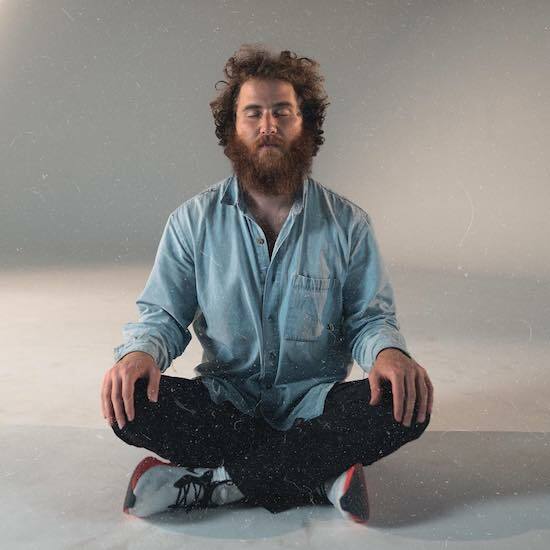 After he releases the LP, Posner is set to walk across America – he confirms the challenge in his “Move On” video, announcing it’s going to take him around a year. Posner says he’s been through some incredibly tough times in the clip, referencing his dad’s tragic death after a battle with brain cancer. Text on the vid includes, “Sometimes when I’m alone, I still cry. I miss him.” He then explains how he also broke up with his girlfriend and lost his friend Avicii, who committed suicide in April.